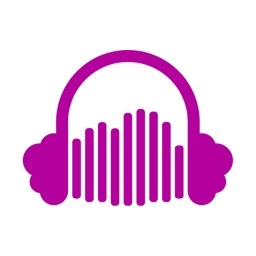 Stream your favorite tunes from the cloud with CloudPlayer. It’s ideal for music lovers who utilize Dropbox, Box, Google Drive, OneDrive, or Yandex.Drive. 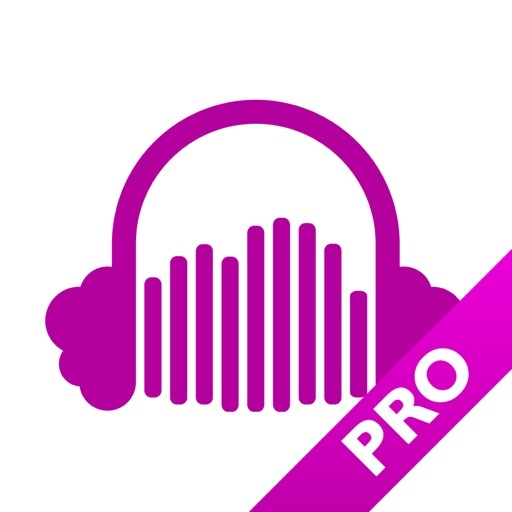 CloudPlayer’s biggest upside, its simplicity, is also its biggest drawback. It lacks more powerful features like the ability to create custom playlists and move files between cloud services. If you’re out of local storage on your iDevice, try storing your tunes in the cloud. It doesn’t matter what your cloud service of choice is, CloudPlayer handles them all with ease. 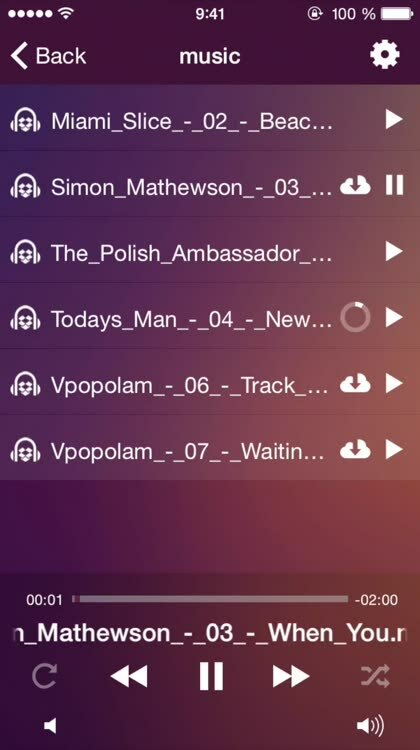 This is a full version of player with all features enabled. Unfortunately, we aren't able to answer your questions here. If you experience difficulties with the app, please contact us. 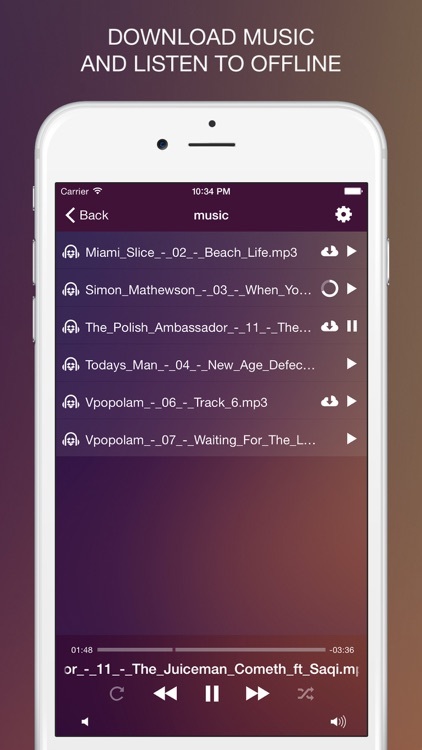 Today’s AppsGoneFree list includes a dungeon crawler, a music player, and a fitness app.